To all of our soldiers and fallen Heros – we remember you! 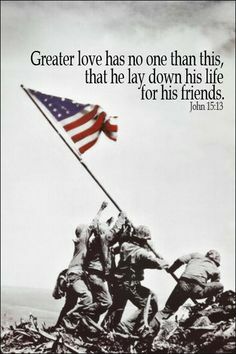 Posted in Activism, Healing, Hope, Quotes, Spirituality and tagged Hero, heros, Hope, Inspiration, Life, Memorial Day, military, quotes, Remember, Soldiers. Bookmark the permalink. Thank God for all those who preserved our freedom at the cost of their lives! We are honored with their memory.